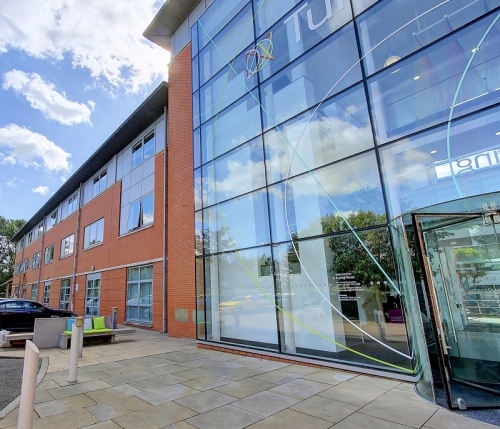 Business ISP M247 (Metronet UK and Venus Business Communications), which offers a range of fibre optic and wireless broadband based connectivity solutions, has almost doubled its existing headquarters footprint to nearly 12,000sq ft at the Manchester Science Partnerships’ Turing House building. The Manchester Science Park expansion involves the signing of a 5-year extension and should help to support their future growth following a number of acquisitions. Today M247 employs more than 250 people in Manchester, London and Bucharest, which is a far cry from the 5 staff they started off with all the way back in 2003. Metronet UK are used to be very good ISP for residential broadband but not anymore cos they only do it for business only. You’re thinking of a completely different Metronet, there were two ISPs over time with the same name but the one mentioned above never offered residential services. I think the one you’re thinking of was merged into Plusnet or something like that years ago. M247’s routing is garbage. PIA switched from Choopa and LogicWeb to M247 and now PIA’s routing is pure trash, I averaged around 10ms through Choopa and Logic to 35-55+ on M247, I had a HUGE open discussion on their support and they dismissed the issue as fault of my own. The hops increased considerable also from Logic/Choopa to M247, like 3/4x as many hops to end destination, really awful routing they have at M247. I don’t recommend M247 or PIA by any means.